Dr. Peter Steenblik is Director of Choral Activities at the University of West Florida and Chorus Master for the Pensacola Opera. 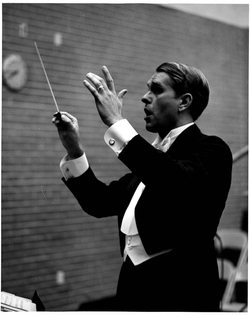 1967 - G. Robert Chancellor named the first director of the UWF Singers. 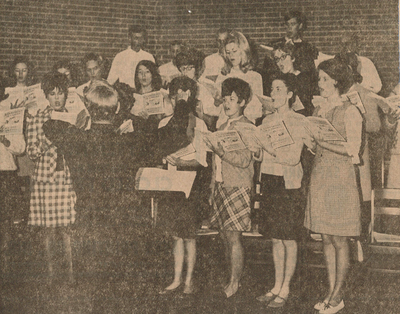 1967 - The newly-formed University Singers gave their first public performance -- A Concert of Christmas Music. View the concert program here. 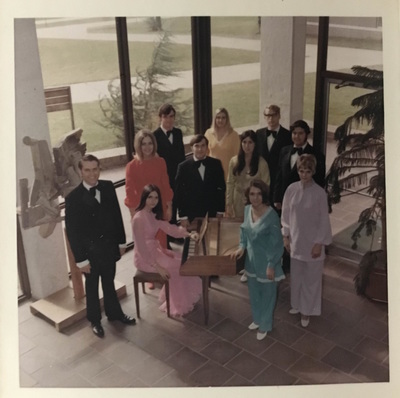 1968 - The University Singers give their first out-of-town performance at Choctawhatchee High School on March 8, 1968, with a program of sacred music from the 16th-20th centuries, secular music of the Renaissance and Romantic eras, and a set of spirituals. View the concert program here. 1969 - The University Singers performed for the dedication of the newly constructed Sacred Heart Hospital. View the commemorative program here. 1970 - The Chamber Singers began a tradition of annual touring the state of Florida. This first tour included stops in Madison, Cocoa, Fort Pierce, Fort Lauderdale, Winter Haven, Lakeland, Clearwater, and Niceville. View the tour program here. 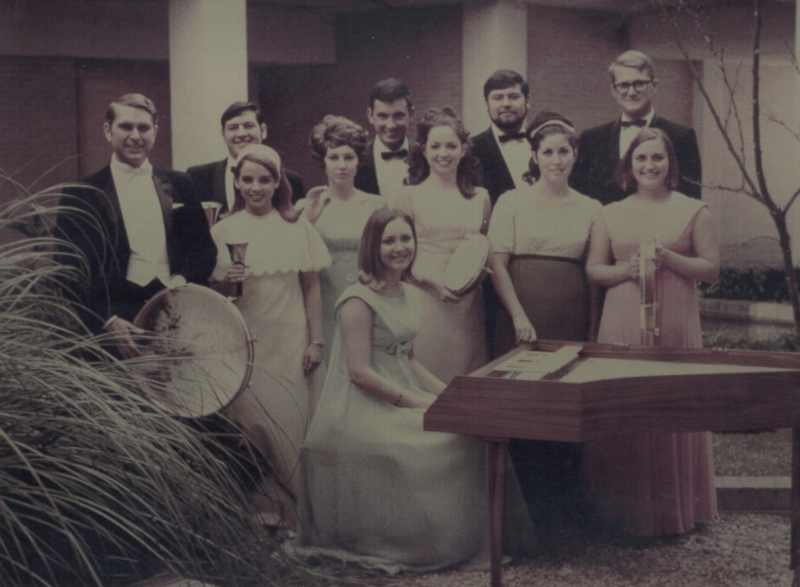 1971 - The University Singers and Orchestra combined for a concert featuring Mozart's Coronation Mass on the UWF Campus. View the concert program here. 1971 - The New Orleans Philharmonic Symphony Orchestra made a trip to the UWF campus, appearing with the University Singers in a concert featuring Honegger's King David in the UWF Field House. This performance was conducted by Werner Torkanowksy and was presented as part of the West Florida Music Festival. View the concert program here. 1972 - The University Singers and Orchestra combined for a concert featuring Haydn's Mass in Time of War. View the concert program here. 1973 - The New Orleans Philharmonic Symphony Orchestra made a second trip to the UWF campus, appearing with the University Singers and Escambia High School Chorus in a concert featuring Orff's Carmina Burana in the UWF Field House. This performance was conducted by Werner Torkanowksy and was presented as part of the West Florida Music Festival. View the concert program here.